Bringing Italian style to outdoor living spaces. A company that has always promoted the blend of good design and innovative technology, furniture manufacturer Nardi makes versatile and timeless products that marry quality, functionality, and the all-important ‘Made in Italy’ label. 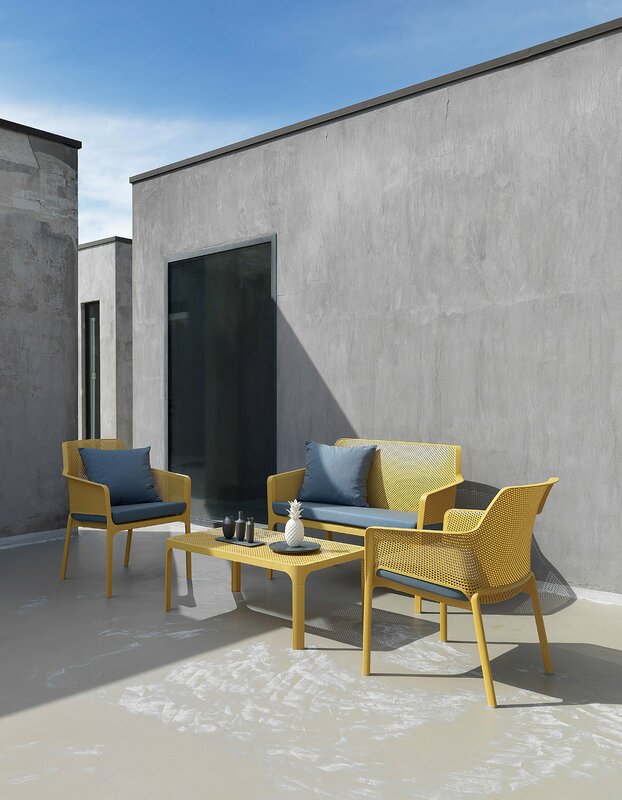 The Vicenza-based company has partnered with Italian designer Raffaello Galiotto to make an outdoor furniture range. The Net collection celebrates simplicity in design via harmonious volumes and elegant colors. Made of UV-treated fiberglass, the armchair, sofa and table all boast a matte finish as well as batch-dyed hues. A pattern of squares appears throughout the collection, adding a refined accent and an eye-catching texture to the designs. 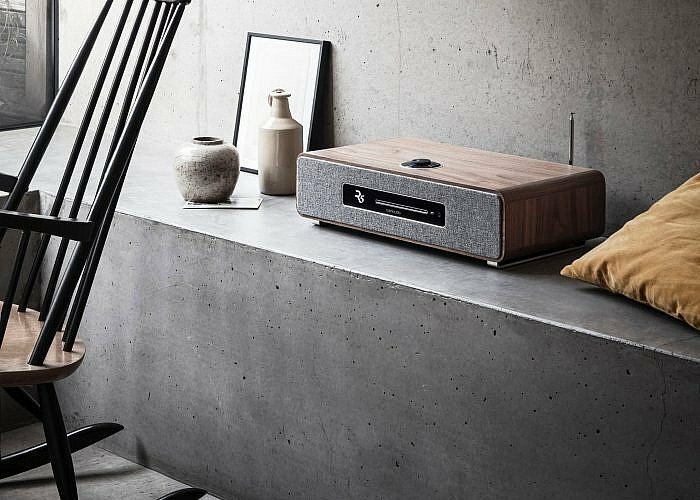 Distributed evenly on the surface of the material, the squares combine 3D modeling and milling, offering a smooth surface to the touch. A seamless ribbon section adds the perfect border to the intricate pattern. Ideal for all outdoor areas, the Net collection includes an armchair, a two-seater sofa, and a coffee table. The Net Relax Armchair and Net Bench both come with plush cushions for more comfort, including a Shell cushion for the former, while the Net Table features a beautifully minimalist aesthetic. Available in versatile colors, the range comes in white, anthracite and dove-gray as well as in more vibrant colors such as mustard, coral, and willow. The range is also conveniently stackable to help save space, doesn’t require maintenance and is completely recyclable. Of course, keeping in line with Nardi’s mission, the furniture range is 100% made in Italy. This includes the concept design, the mold making and the final steps of the production process. The collection has already won recognition, with the Net Relax armchair selected for the ADI Design Index 2017. Photographs© Nardi.